There´s a very disturbing poetry to Alejandro González Iñárritu´s short from the compilation for September 11. It´s disturbing, but also satisfying for me, because it shows the reality of the horror of that day. No sugar added. No cushion. Just an unforgettable, disturbing horror. 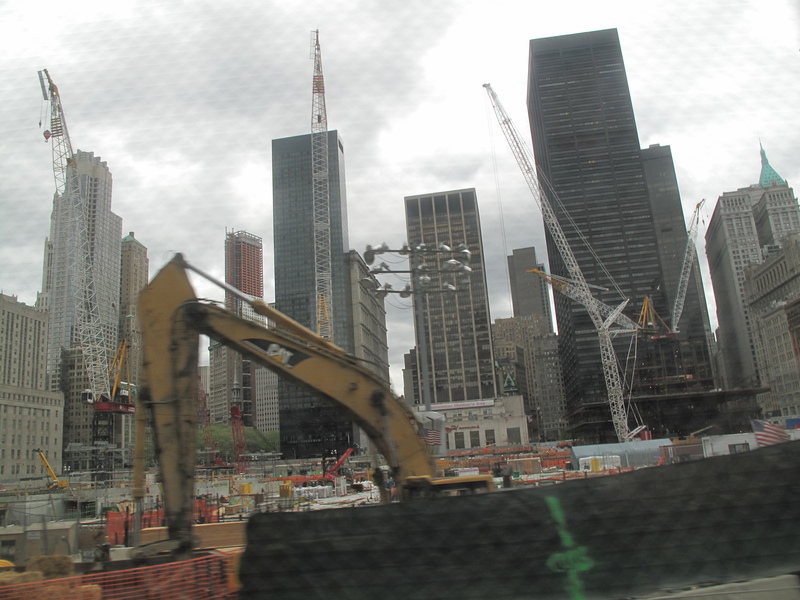 I get the same feeling, however minutely, every time I pass by Ground Zero. 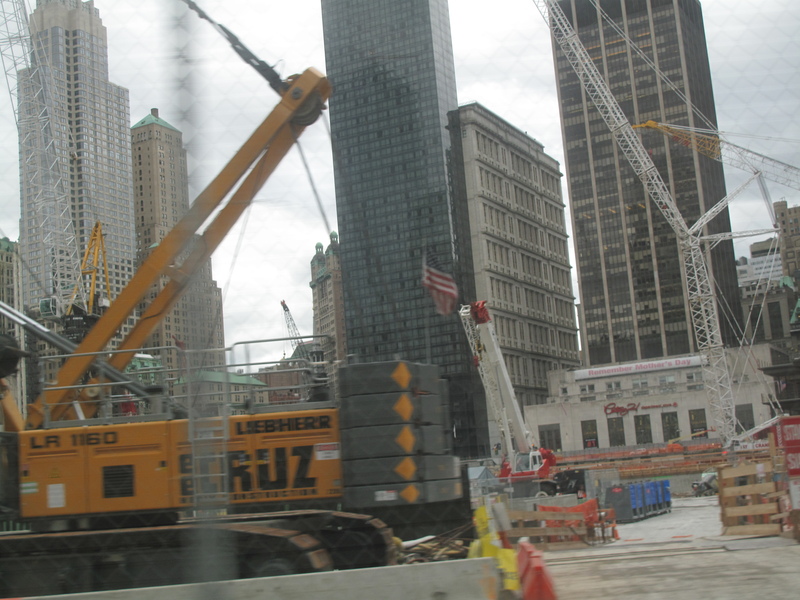 I´ll no doubt be doing some heavy thinking on Sept. 11 when I take RW1 this fall. I wasn´t living on the East Coast when it happened, so I feel some disconnect. What a way to wake me up. I didn´t believe what was happening, until that second plane hit. Then I was like, ¨What should I do?¨ I felt helpless out there, 5 minutes from Disneyland. In my crummy Anaheim apartment. I was working as a copy editor in Orange County. The helplessness was exacerbated when I realized the only thing I could contribute journalistically was…nothing. The ¨A¨ team of copy eds were on it. An ¨Extra¨ edition of the paper had dropped earlier in the day. Growing up right across the river from Manhattan, you could always see the Twin Towers reaching up and touching the horizon. I fancied a career as a filmmaker at one point in my life…always wanted to do my Jersey short film and get that shot in…the Twin Towers standing tall against the backdrop of New Jersey. Now, no chance for that, without some digital effects. I miss those towers. For a me, they were my marker. Get lost, just look up and you knew where the PATH train was. Look out from any bridge crossing into the city and they were the most bold demarcation … of hopes, dreams and intense fun. They´re gone now, and there´s just a pit, fences and constant construction. At least you can still grab the PATH.